the boo and the boy: How hot is it in Ottawa? 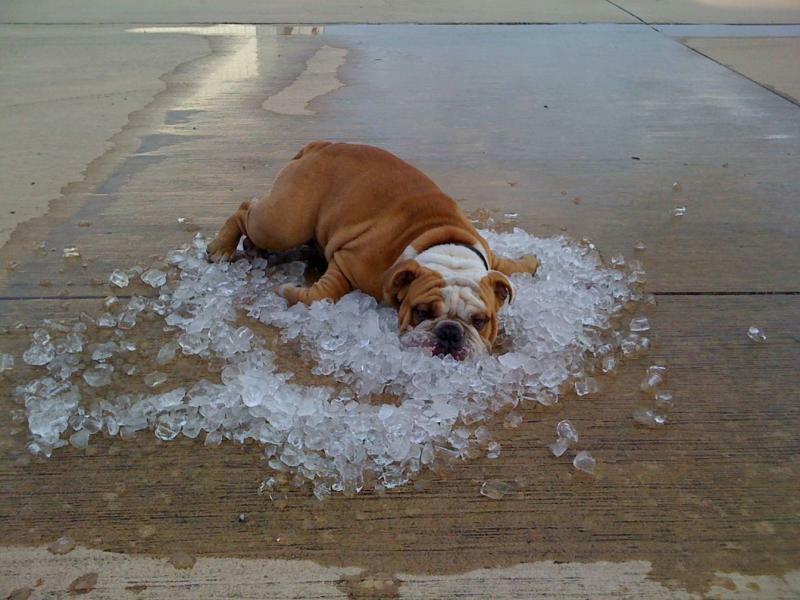 How hot is it in Ottawa? Jen, this isn't Gracie (this dog is a bulldog and Gracie is a sharpei). Kim forwarded this photo to me...not sure where it originated from. That's the funniest thing I've ever seen! This looks lovely. And to think I've merely been relying on ingesting Popsicles.